Our commitment to the environment means that we recycle all of the metal that we collect, using it towards the creation of new products. Using our regularly calibrated weighbridge service, we are able to accurately measure exactly what we have collected from our customers. With over 25 years’ experience in the recycling industry, we are able to provide an efficient, reliable and competitively priced service, as well as a handy 24-hour collection service for your convenience. 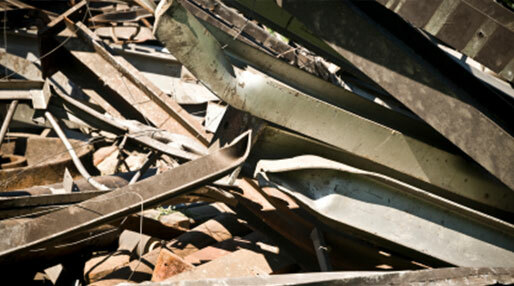 For more information on our scrap metal collection service or for any other enquiry, get in touch today. Our friendly team will be happy to help with any enquiry you may have.